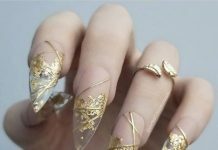 Nail art may be novel in this world but it doesn’t mean that it cannot tap into the history to work out some of its best features. The truth is, like all other art, inspiration comes mostly in the past because people already experienced it. On the other hand, art pertaining to future maybe boundless since we are all free to envision things from it, however, the connection maybe limited since not most of us can relate to it yet. Today’s nail art taps into one of the most glorious early civilization of the west, the Aztecs. Aztec was founded in the South Americas and revolutionized a lot of things for human civilization. Their culture and art are also note-worthy and mostly mathematically accurate. Because of this, a lot of art opportunities tried to replicate some of the famous Aztec creations into their own masterpieces. 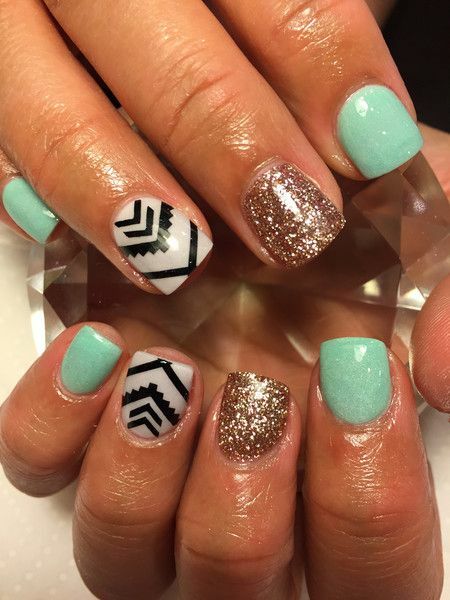 The tribal-like patterns and shapes associated with the civilization are applied into nail art and it is proven to be as trendy as candy. 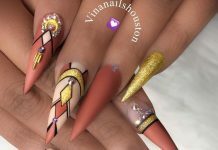 If a person who is not well-versed with the Aztec art would find these nail art samples to be some of the most unique out there. If you guys won’t believe me, try checking out the samples I got for you today. The designs come in different shades and combinations yet the patterns clearly are of the same origin. 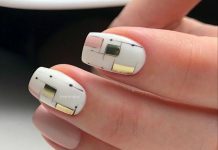 With these nail art, you can almost feel like you went on a vacation to the South Americas, experiencing the ruins of the once mighty empire.